4 YRS Yongkang Haoli Technology Co., Ltd.
Two materials, high speed steel (HSS)for the teeth and alloyed tool steel as the backing material ,are joined during the high energy laser welding process. &#9660; Represent hook teeth, suitable for cutting large round bar, square steel, thick-walled steel pipe and other material suitable for cutting stainless, tool steel, high hardness steel, special steel, titanium and so on. Q: Do you provide samples 9 is it free or extra 9 A: Yes, we could offer the sample for free charge but do not pay the cost of freight. M42 high speed steel cutting edge provides higher heat and wear durability. 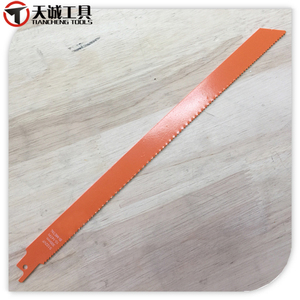 M42 high speed steel cutting edge provides higher heat and wear durability c. DLDT never receive any complain from the clients for the quantity and weight. 13 YRS Zhejiang Deli Machine Manufacture Co., Ltd.
We are located in Danyang City, Jiangsu Province, China, which provides easy access to air, water and land transportation. Based on rich experience, advanced technology and professional skill, our products always can maintain the first rate quality as well as competitive prices. In recent years, our products have sold well in domestic and foreign markets, well received by customers in America, Europe, the Middle East, Indonesia and other countries and regions. 1 YRS Zhejiang Jinghong Cutting Tools Co., Ltd. 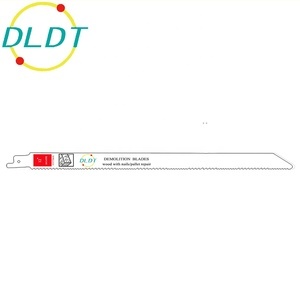 It has a long service life for cutting either wood or metal materials with rapidness and uniformity. 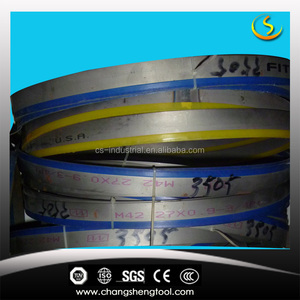 sabre Saw Blade,reciprocating saw blade HCS,HSS,Bimetal Material Manky kinds of size good quanlity. 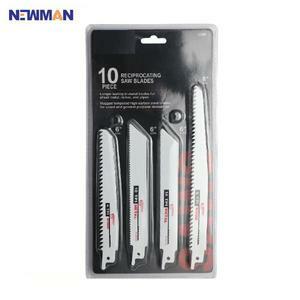 1.Q:Are you a factory or trading company9 A:We are a professional manufacturer for more than 20years . 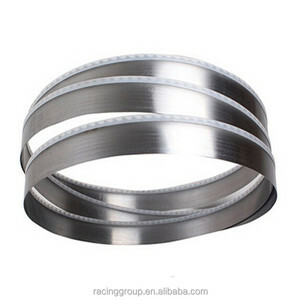 Alibaba.com offers 1,902 bi-metal saw blade products. About 74% of these are saw blade, 1% are tool parts, and 1% are industrial blades. 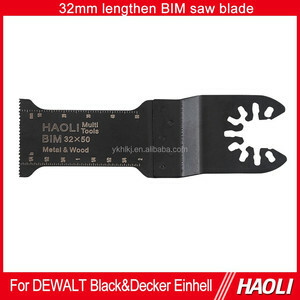 A wide variety of bi-metal saw blade options are available to you, such as free samples, paid samples. 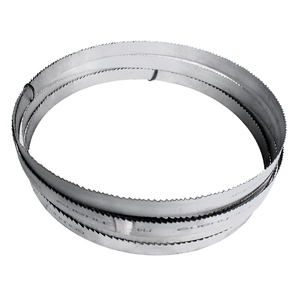 There are 1,902 bi-metal saw blade suppliers, mainly located in Asia. The top supplying country is China (Mainland), which supply 100% of bi-metal saw blade respectively. 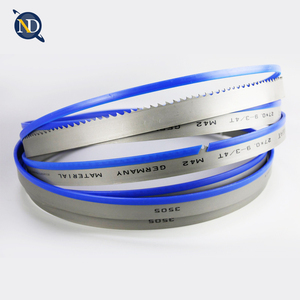 Bi-metal saw blade products are most popular in North America, Domestic Market, and Western Europe. You can ensure product safety by selecting from certified suppliers, including 715 with ISO9001, 36 with Other, and 12 with ISO14001 certification.